Working in partnership with The Salam Project, Al Muntada Trust helps ex-offenders rebuild their lives and be a valued member of the community. 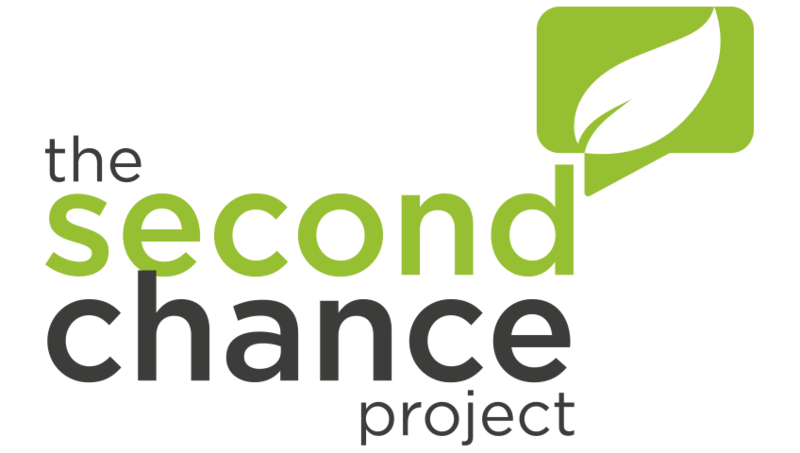 Ex-offenders face several barriers to rebuild their lives and find paid employment. This can lead to becoming homeless and potentially re-offend. Research by the Ministry of Justice and the Department of Work and Pensions shows that ex-prisoners who have employment on release are less likely to re-offend than those who do not find work. Only a third of ex-offenders find employment within two years after their release from prison. Al Muntada Trust is proud to work alongside Muslims Give Blood and the NHS to encourage Muslims to save lives through the gift of donating their blood. 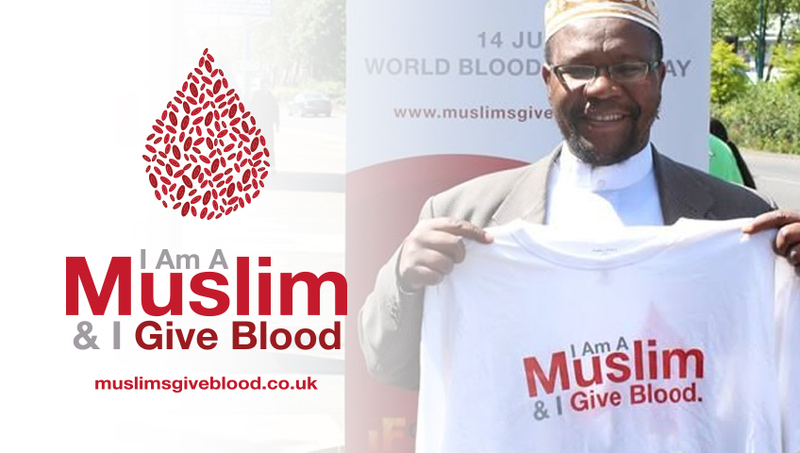 In conjunction with Muslims Give Blood, we are campaigning and raising awareness of the importance for the 2 million Muslims in the UK to donate blood. Already this year, over 400 people have signed to be a blood donor through our partnership. 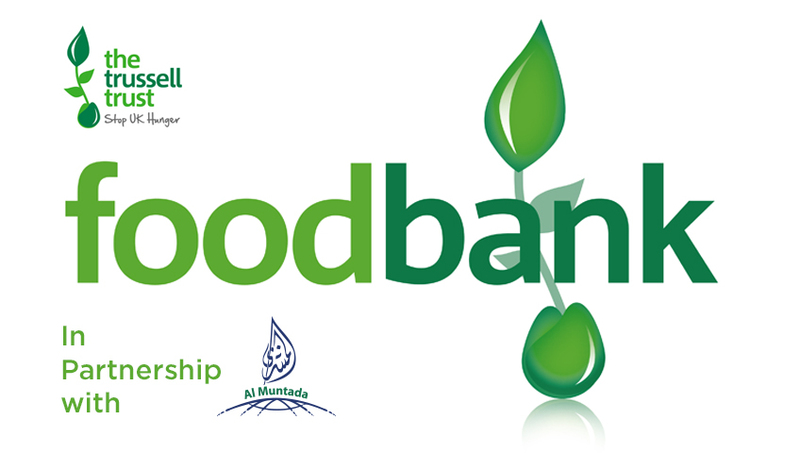 Al Muntada Trust is a registered collection point for people to donate food and hygiene supplies. Trussell Trust foodbanks give a minimum of three days’ emergency food and support to people in crisis. Foodbanks operate to provide short term, emergency support – the Trussell Trust also offers support to identify and resolve the cause of the crisis. Ensuring the people have access to health advice and services is important to enable people to live a long and healthy life. 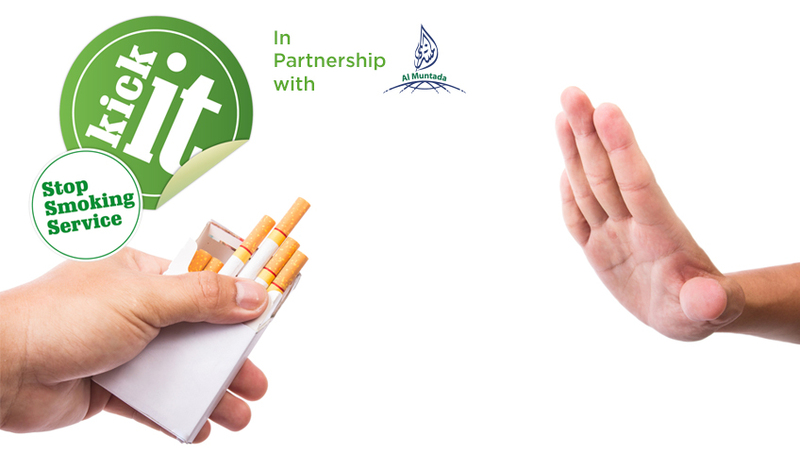 In partnership with Healthy Hearts and Kick It Stop Smoking Service, we run out-reach services to raise awareness of Cardiovascular Disease Prevention and how to stop smoking. 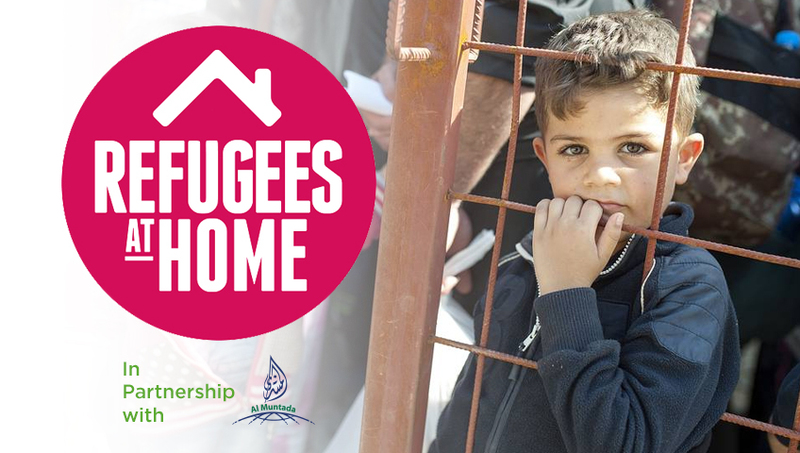 Al Muntada Trust is proud to be working with the Hammersmith and Fulham Refugees Welcome Committee.